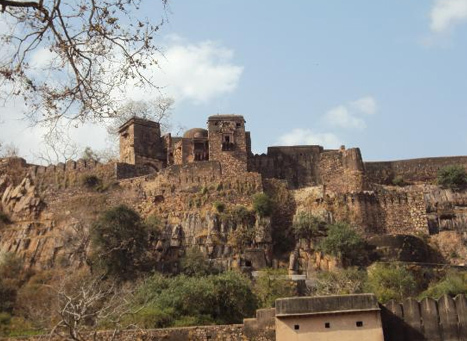 The mighty powerful fort of Ranthambore has seen an immense number of attacks and conquests. The fort was the major barrier for the invaders because of the difficulty they faced to capture and the well-planned construction of the fort. 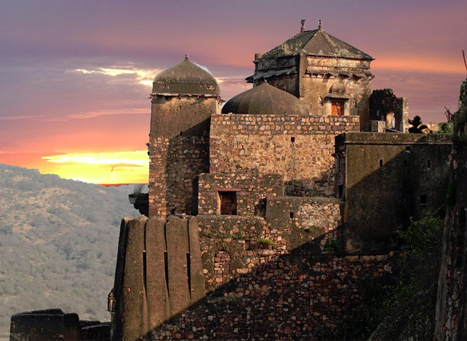 The Ranthambore Fort is situated inside the Ranthambore National Park which was the hunting grounds for the Maharajas of the Jaipur dynasty. 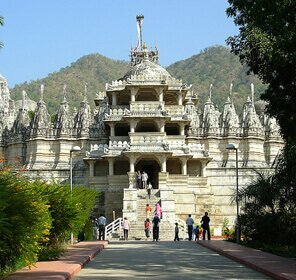 It is located in the town of Sawai Madhopur in Jaipur. 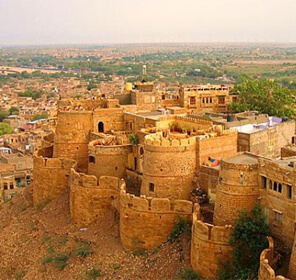 It had been built in the mid 10th century, according to the Government of Rajasthan's Amber Development & Management Authority, during the rule of Sapaldaksha. 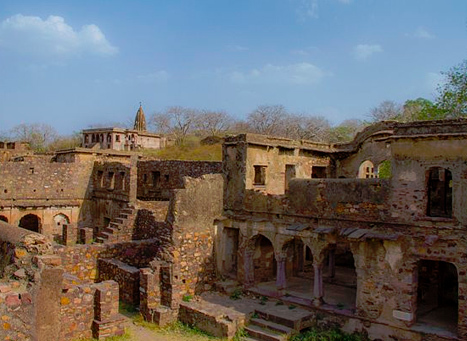 The beautiful ruins of the fort have an aesthetic appeal that can attract the vision and minds of all the people who lay their eyes on the masterpiece. 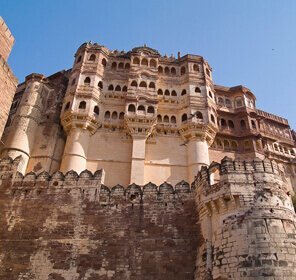 The fort is considered an epitome of power due to its history of defending the Rajput Empire against the attacks of foreign invaders. 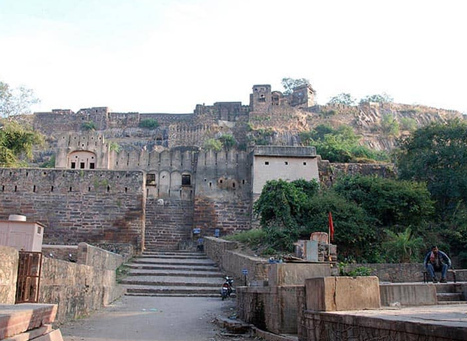 The fort is now a tourist attraction and appeals too many historians and many common people who wish to seek more knowledge and experience the architecture and history of the place. 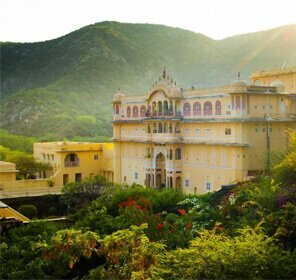 While a person is visiting the charming city of Jaipur, they can explore the historical abundance and the cultural heritage of the area. 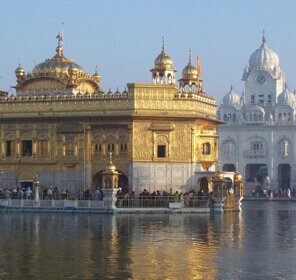 They can visit Kachida Valley, Surwal Lake, Ranthambhore Tiger Reserve or National Park and some of the other historical places such as the Jogi Mahal, Raj Bagh Ruins, Ganesha temple and the Jain Temple.